Baseball dismanted the teams in their path, leading them to climb in the NCAA rankings to No. 13. The Case Western Reserve University baseball team traveled to Watertown, Massachusetts last weekend to play Brandeis University, sweeping the Judges. The team played the first game of the series at Victory Field and the last three games at Brandeis’ home field of Stein Diamond. In the first game of the series on Saturday, April 7, the Spartans edged out the Judges in a game which was closer than the 5-2 final score suggests. 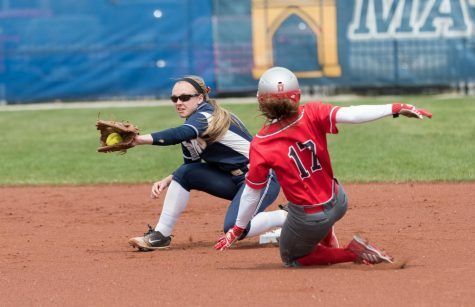 After allowing one run in the bottom of the first inning, CWRU struck back in the top of the second to even the score. The Spartans sealed the game in the fifth inning on a two-out double by second-year outfielder Samuel Neal. The team extended the lead from one to three in the eighth and ninth innings to secure the win. In the second game, the Spartan bats came alive as the team scored 12 runs on a season high 19 hits. They struck early in the top of the first inning with an RBI double by third-year second baseman Rocco Maue and a sacrifice fly by third-year outfielder Jacob Pestel. Maue then blasted a two-run home run in the fourth inning to extend the Spartan lead to four. That home run tied the CWRU single-season home run record. He would go on to break the record with his tenth home run of the season in the ninth inning. Maue was very pleased to break the record, but he has his sights set on even more success over the course of the season. On top of all the Spartan hitting, it is easy to overlook the pitching performances by the starters. In the second game of the series, second-year starter Casey McConihe went for six innings with five strikeouts, allowing only one run. The Spartan bats stayed hot as the series continued into the next day. They took the third game of the series 8-3 after setting the tone early. 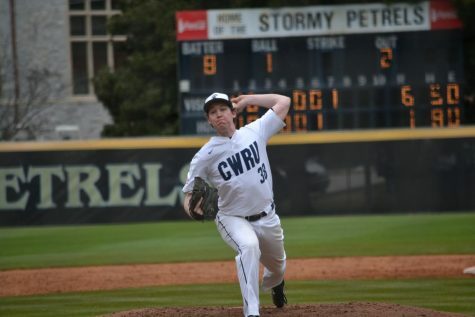 In the first three innings of the game, CWRU scored five runs and third-year starting pitcher Ben Murphy did not allow a single baserunner. Although they only scored three more runs throughout the rest of the game, they set themselves up to avoid any chances of relinquishing their lead. The fourth and final game of the series played out similarly to the other three, with a 14-8 Spartan victory. 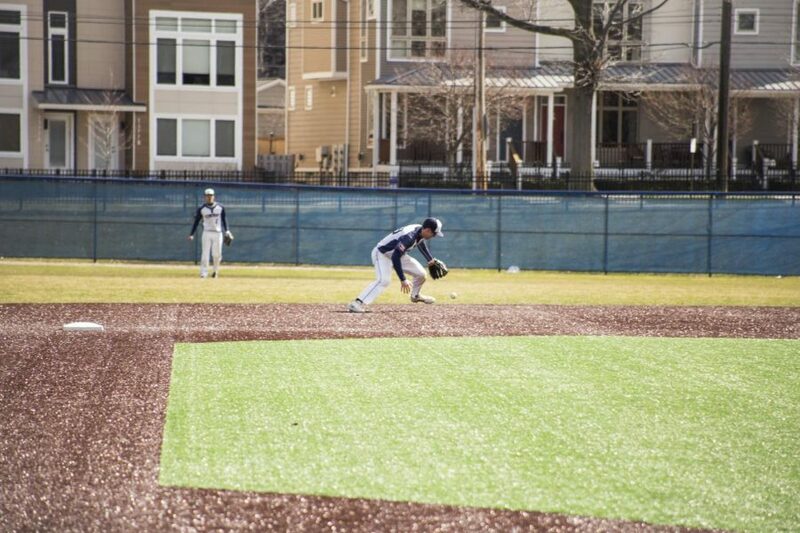 In this game, CWRU matched its newly-set hit record with 19 hits in the game. Much of the game’s production was facilitated by first-year infielder Jacob Lott, as he went three for four with two home runs and a double. 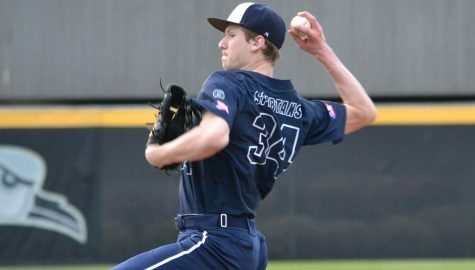 Pitching was lights-out also, as first-year starter Matt Levine did not allow a baserunner in the first ten hitters he faced. 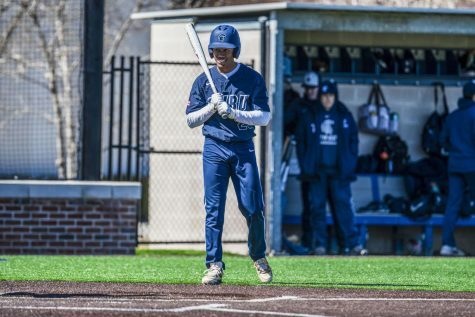 Over the course of the four games against Brandeis, CWRU outscored Brandeis 39 to 19 and stole a whopping 20 bases, including three by Maue. 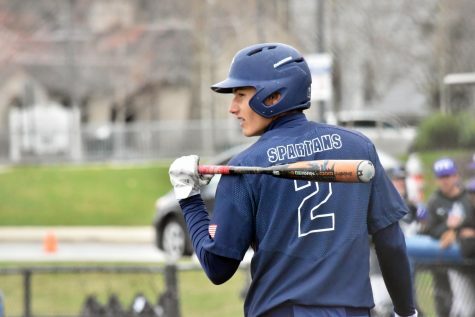 The Spartans hope to take their momentum into their next series against University Athletic Association (UAA) opponent New York University at Nobby’s Ballpark on April 13 and 14. Will there be a World Series rematch?